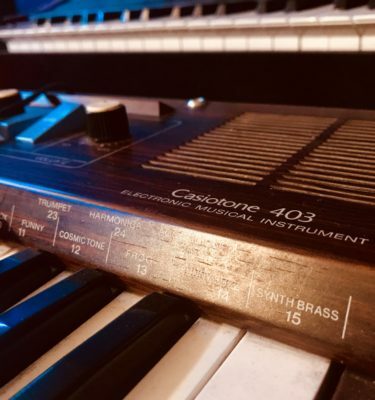 Free Sampler of FM synth sounds. With all the love the Volca FM is receiving these days, we figured now would be a good time to revisit Korg’s earlier FM synth, the underrated DS-8. 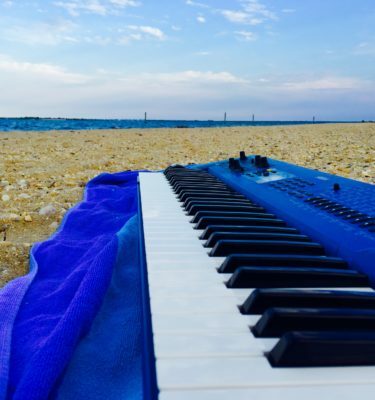 The DS-8 was the Korg answer to the Yamaha DX7; a trademark sound of new wave and pop in the 80s. A 4 operator polysynth, The DS-8 was capable of making some very cool sounds. 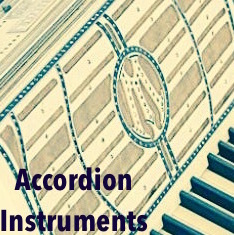 One of our contributors, Mike Longo, made an EP consisting of just drum sequences, some guitar parts, and our DS-8 Ableton Pack, to showcase how much this synth can push out. 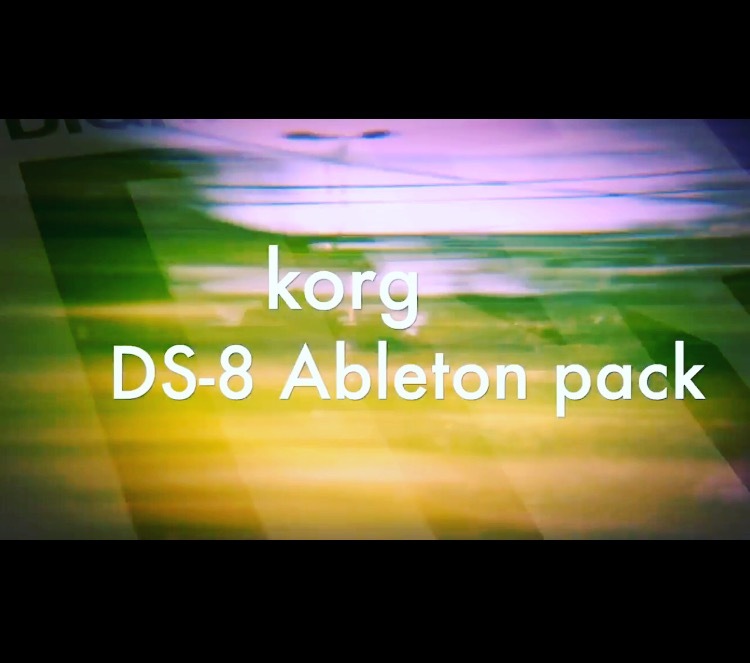 With this free pack, you will receive a few Ableton instruments made with the DS-8 as a preview to our mega pack. 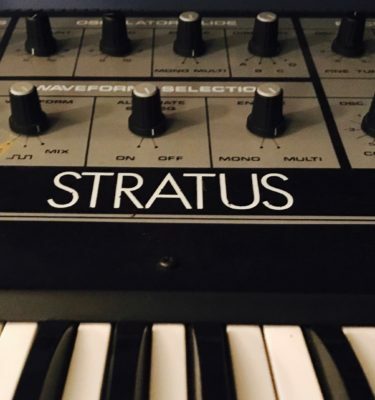 If you enjoy, check out some of the great FM synthesis of yesteryear with our DS-8 Mega Pack!